Learn more about our group! 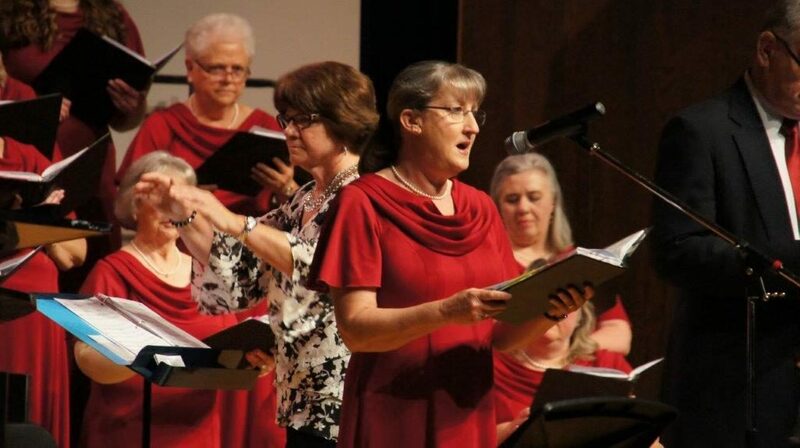 The Carroll Singers are a community chorus in Carroll County, Maryland. New members are welcome! 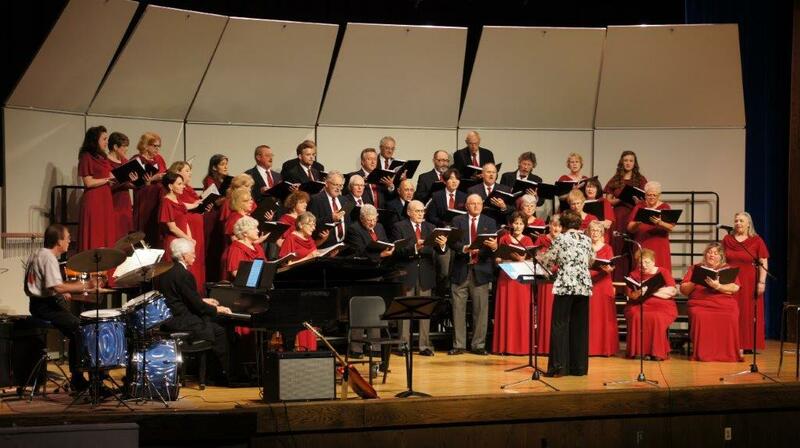 The Carroll Singers are an adult choral group in Carroll County, Maryland. They are led by director Julia Richard. 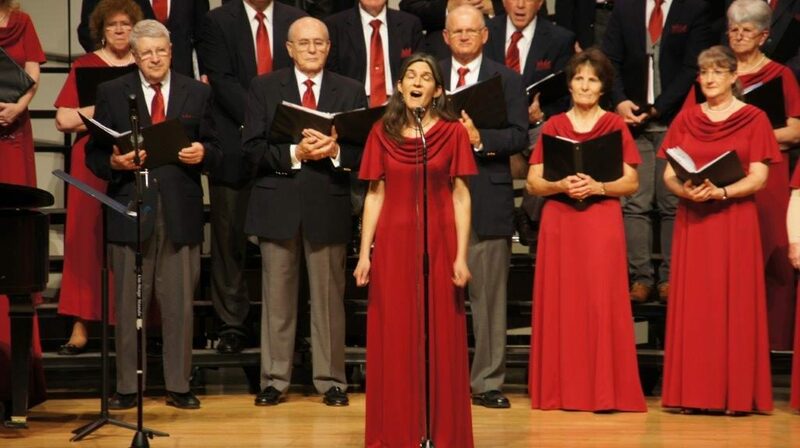 They perform two concerts a year, a holiday concert in December, and a spring concert in May. 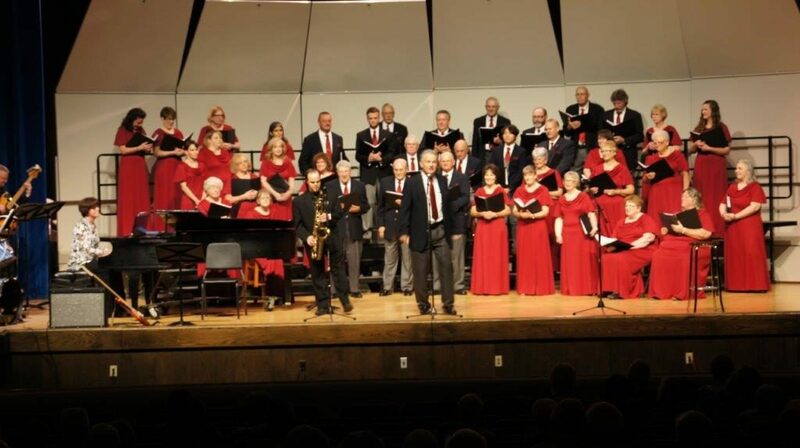 They regularly welcome guest performers and work with a gifted team of accompanying musicians. The Carroll Singers rehearse on Tuesday evenings from 7:30 - 9:00 pm in the Westminster High School chorus room. All adult singers are welcome to join. 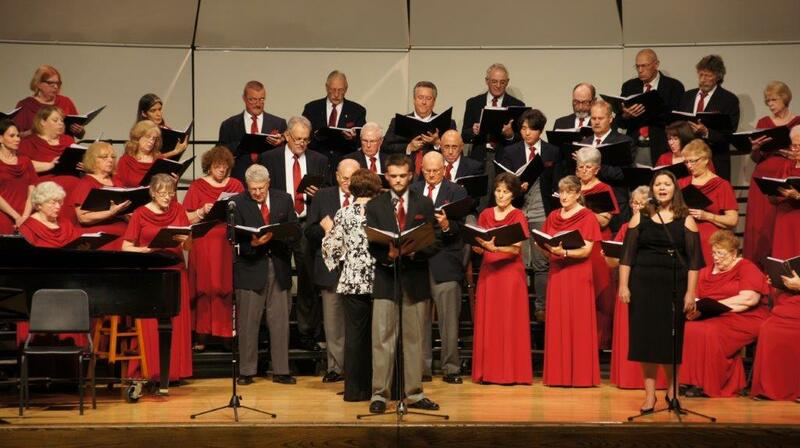 The Carroll Singers were founded in 2005. They are supported in part by the Carroll County Arts Council. 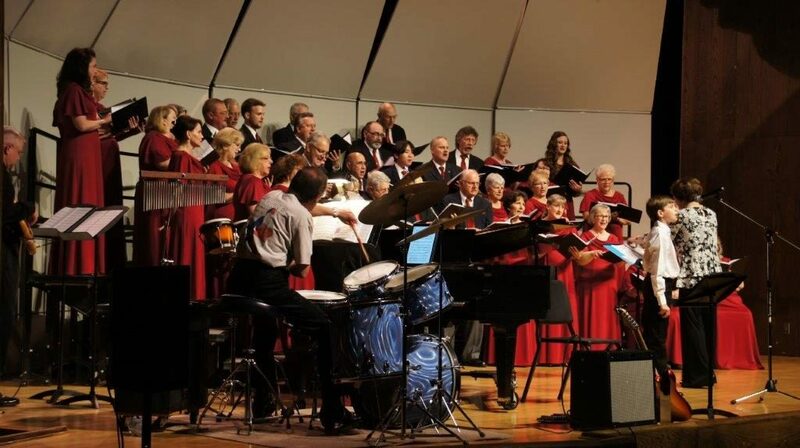 Profits from concert ticket sales support local scholarships in the arts, as well as other local non-profit organizations. Take a look at our recent events. 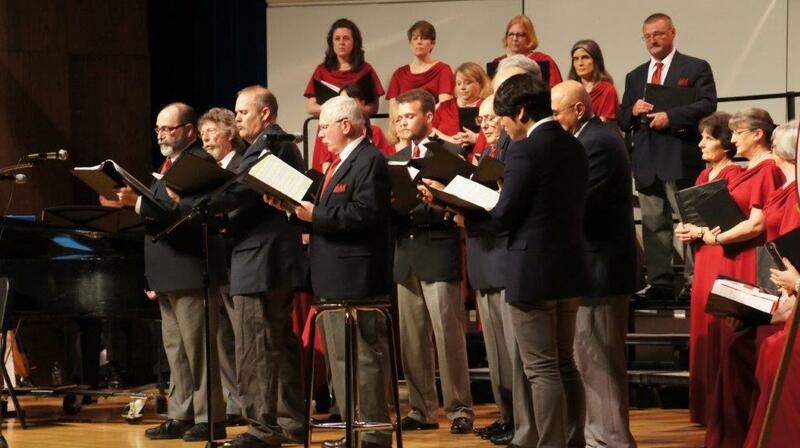 Carroll Singers presents a holiday concert: "What Sweeter Music"
A word from our audience! 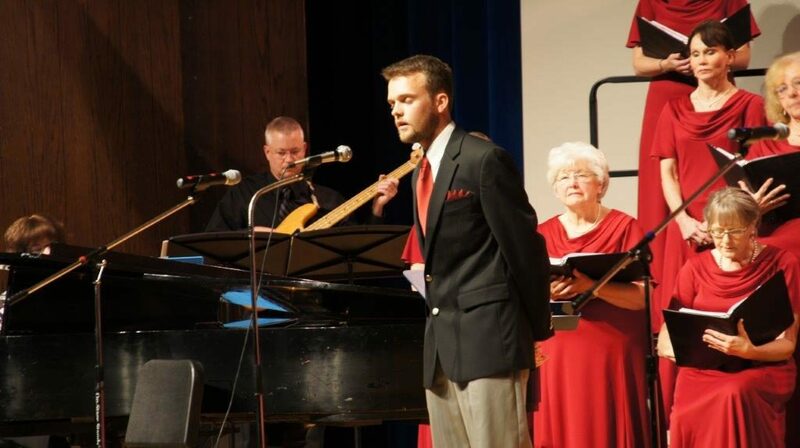 Check us out on Facebook for more on Carroll Singers! Questions about events or joining? Contact us!